Thu., Oct. 12, 2017, 1:34 p.m.
Due to popular demand, Spokane Civic Theatre has extended the run of its 71st season opener “West Side Story” for two more performances. 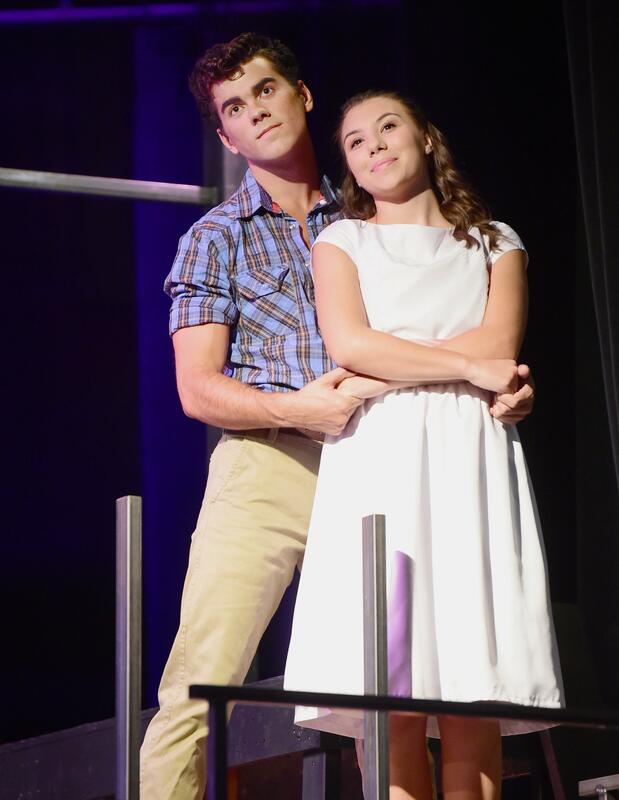 The musical, which was originally scheduled to close Sunday, will be performed Oct. 20 and 21. Both shows begin at 7:30 p.m.
“West Side Story,” inspired by William Shakespeare’s “Romeo and Juliet,” explores the rivalry between the Jets, a white gang, and the Sharks, a Puerto Rican gang, in mid-1950s New York City. At the heart of the story is the forbidden love between associates of the two gangs and the aftermath of their romance. For tickets, visit spokanecivictheatre.com or call (509) 325-2507 Tuesday through Saturday, from 2-6 p.m. Tickets are $30-$32. Published: Oct. 12, 2017, 1:34 p.m.